Aggressive Legal Defense. Attorney Committed To Helping You. 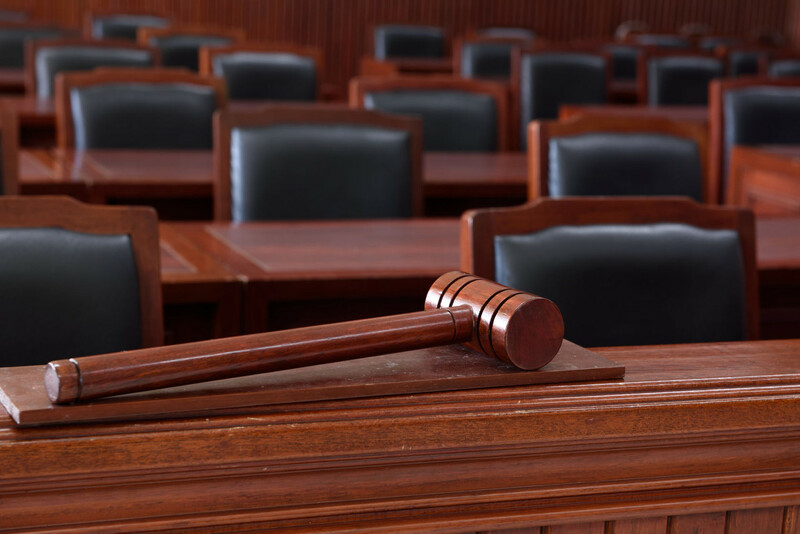 As experienced attorneys, we know that every case matters. Whenever someone must face an intimidating legal system, there simply is no such thing as a “low-stakes” case. 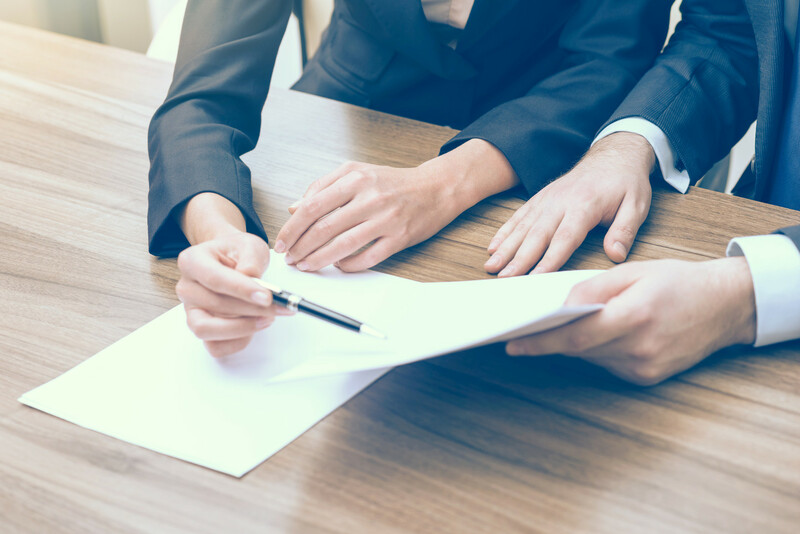 When it comes to your pocketbook or your freedom, however, having an experienced lawyer to help you face an uncertain future matters more than ever. 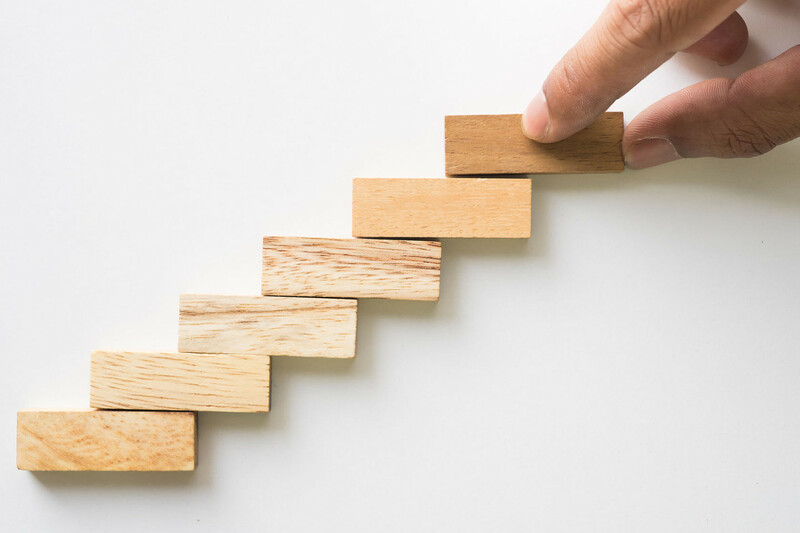 Being charged with a crime or trying to cope with excessive debt and the creditor harassment that results can overwhelm anyone and make the future seem like a very scary place. With our firm, it doesn’t have to be. 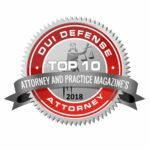 We focus on helping people with fighting DUI charges because these are areas where having experienced, aggressive and compassionate legal guidance can make a big difference in people’s lives. When creditors tell our clients that their financial futures are ruined or prosecutors threaten to throw the book at our clients, we show them that there is hope. 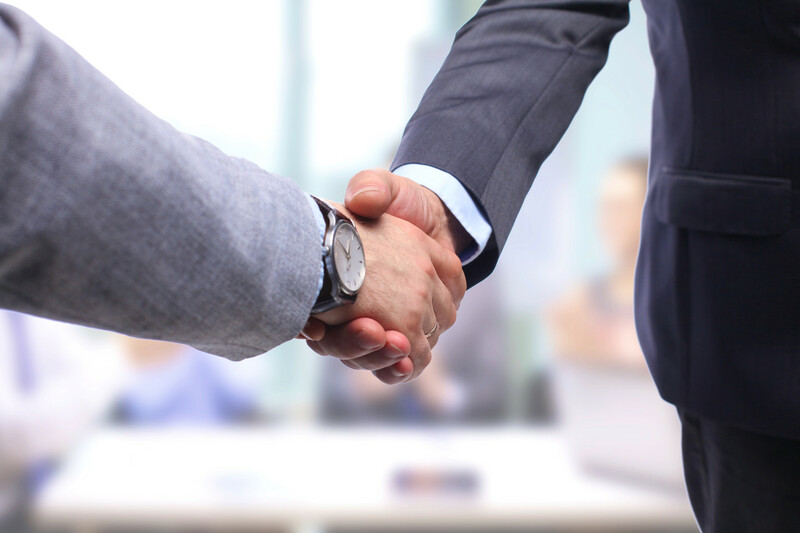 By using years of experience in debt relief and criminal law, we help our clients plan for a better tomorrow. Our main offices are in Irvine. But we regularly meet with clients from offices throughout Southern California. Many of our clients come to us distressed — and some downright scared — because of just how intimidating the criminal system can be. They need experienced legal help, but also someone who can make the legal process easier to understand and less overwhelming. This is where our attorneys shine. We have the experience to handle each case aggressively, with a sharp focus on getting results. At the same time, we take a sympathetic and personalized approach with you our client. The legal system can be scary enough; working with a lawyer shouldn’t be. We’re Ready To Take On Your Case.